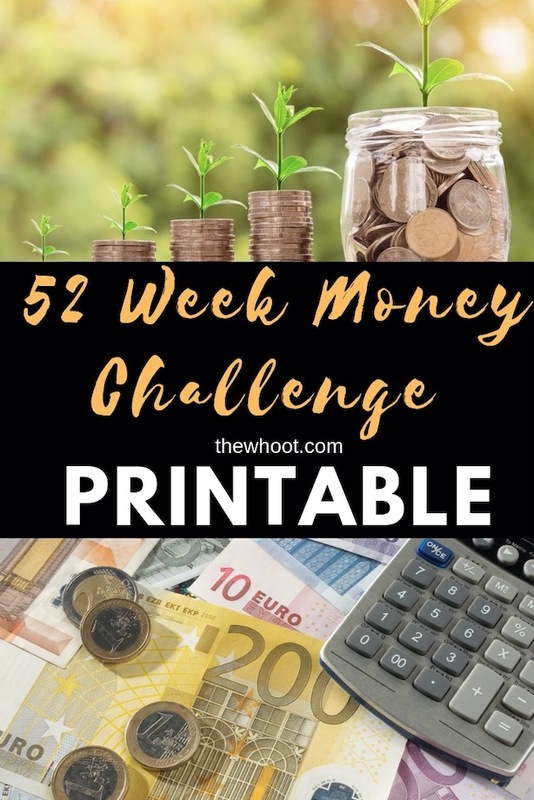 It’s time to get ready for the 52 Week Money Challenge and we have the Printables to help you out. Be sure to watch the video too and see how and why it works. 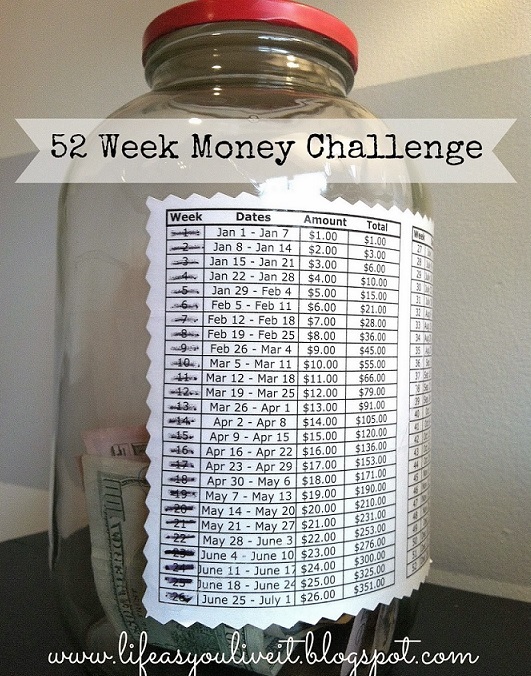 We can’t tell you just how grateful we were when we came across the 52 Week Money Challenge all those years ago. Every year, Christmas is a breeze and we don’t have a care. If you don’t prepare throughout the year for the financial hit, you can be caught short and left with a year-long holiday hangover. 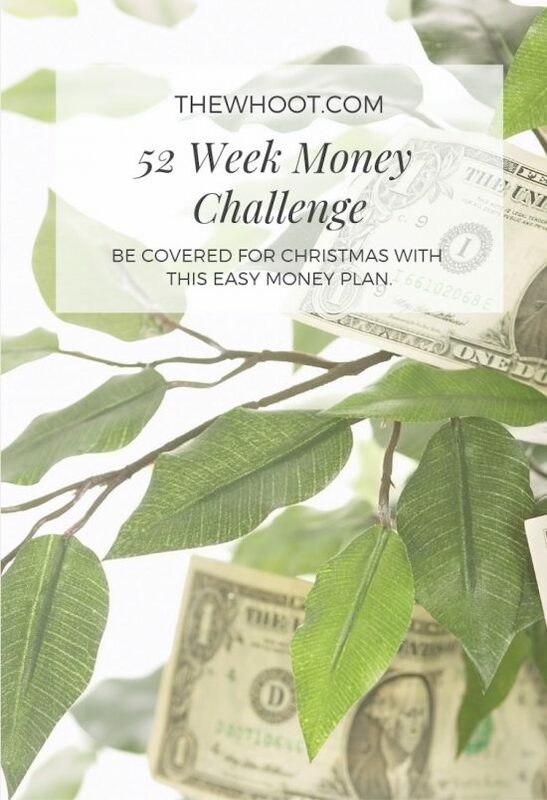 With this Savings Plan you are in control. Kaylie is the face behind the idea and the popular blog Life as you live it. She knows only too well just how lack of finances in the festive season can cause stress and anxiety. It was way back in 2013 that we first spied the picture above on Facebook. It was going viral and everyone was very excited by the idea. We immediately acted on it and have not looked back. Every year we are stress-free and actually, have money left over for added treats. We highly recommend you put yourself in pole position for next year. Kaylie has an assortment of free printables for all pay periods. You can also reverse the payment plan if you prefer. Some have said that they prefer to have the least amount paid closer to Christmas. On a personal note, we used a sealed money tin like this one on Amazon.